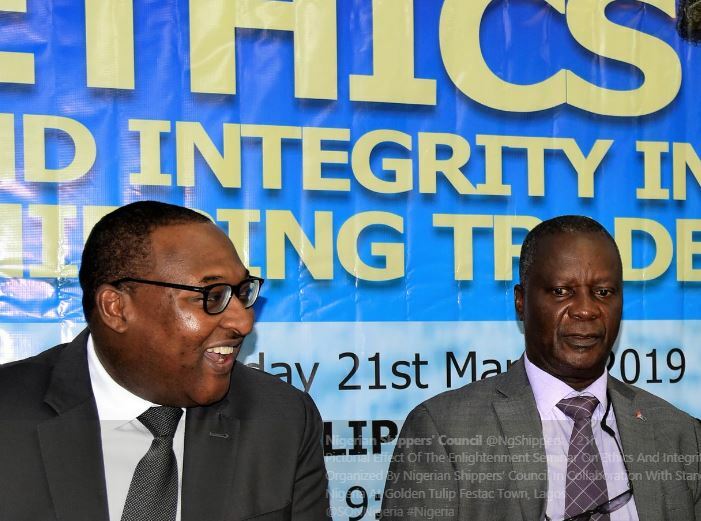 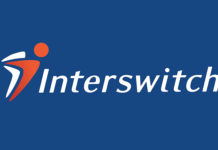 The Nigerian Shippers’ Council in Collaboration with the Standard Organization of Nigeria (SON), recently held a one day enlightenment seminar on Ethics and Integrity in Shipping Trade at Golden Tulip Festac Town, Lagos. 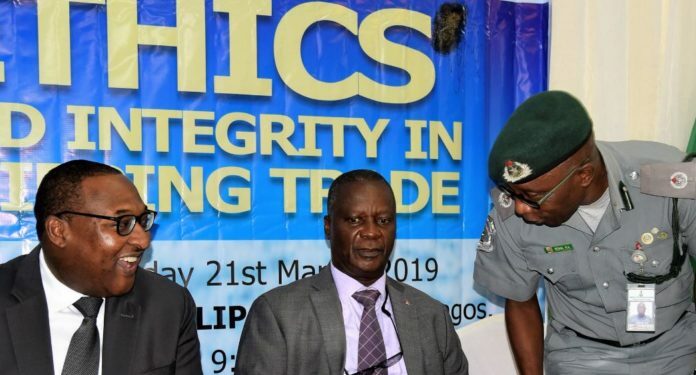 Speaking at a one-day seminar, Executive Secretary of the NSC, Hassan Bello, said shippers must ensure they conform with international standards to guide against making the country a dumping ground for fake products. 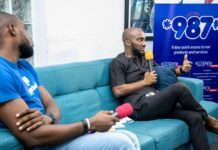 Bello stated that with high ethical practices in place in the port system, vices such as impunity and ignorance with respect to adherence to procedures, rules and regulations will be minimized. 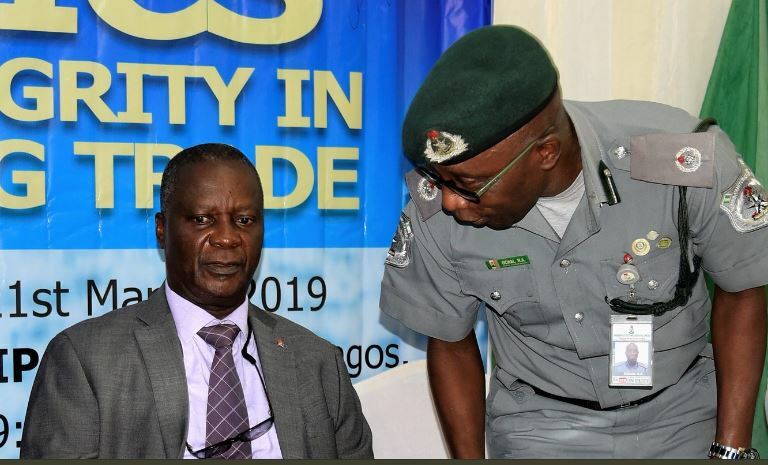 Bello, who was represented at the meeting by the Director, Consumer Affairs Department, Cajetan Agu, stated that the forum was to provide a platform that would develop a framework for the formulation of a credible and resourceful National Shippers’ Association.